Here is our latest Video Update on Severe Tropical Storm Kai-Tak (Formerly Bagyong Helen). 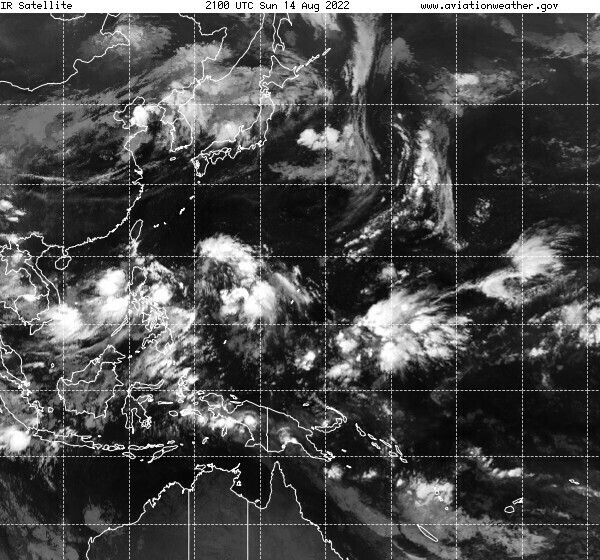 The system has left the Philippine Area of Responsibility and is moving across the West Philippine Sea/South China Sea. Kai-Tak is forecast by JMA to become a typhoon later tonight and could make landfall along the Leizhou Peninsula in the Southwestern part of Guangdong Province as early as tomorrow. Complete Text Update along with our Forecast Track will follow in about an hour.